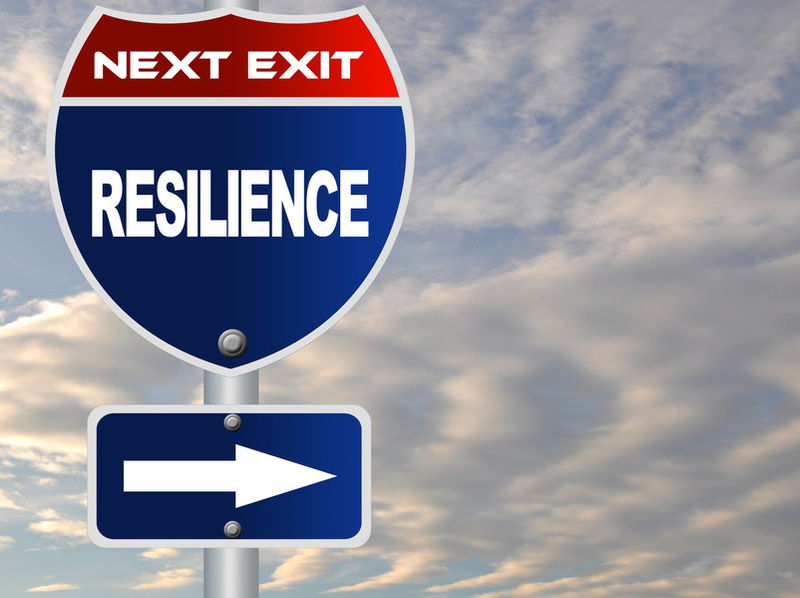 Is it time to top up your resilience levels? Resilience or ‘the skills needed to bounce back after life’s knocks’ is a quality much in demand. Since the beginning of the year my colleague Christina and I have been facilitating wellbeing workshops as part of a holistic look at resilience or ‘bouncebackability.’ So far we have held some friendly Cardiff based workshops on physical and mental wellbeing, looking specifically at resilience levels and how we can improve them. This has focused on heightening our awareness of resilience, what it means to us personally and practising reflective writing as a way exploring it creatively – which has been an illuminating experience. It’s been a fantastic environment to share and learn with a few laughs along the way! So why the interest in building a quality such as resilience? Why the media buzz? It seems many of us are realising that building our resilience levels enables us to cope better when life does get tough and that good resilience levels are actually invaluable to both short-term and long-term wellbeing. The benefits can be felt across our physical, mental and emotional health. I discovered a recent Telegraph article which gives some great insight and top tips for building your emotional resilience – definitely worth a read! Our next workshop is on 30th March in Cardiff and will look at emotional wellbeing and what we can personally do to improve it through workshop learning, sharing (if participants wish to) and reflective writing. We will also be touching on using aromatherapy as a complementary therapy and some mindfulness mediation. It should be a great day! If you are based in the Cardiff area and would like to join us for a workshop or wish to find out more please click here.